I have recently realized, in my 28th summer, that I have truly become a creature of habit. Whether it be the way that I order my Starbucks Iced Venti Green Tea (no water, no syrup, splash of lemonade), the way that I organize the wine glasses in the cabinet, the bag that I carry or my go-to pieces of clothing. 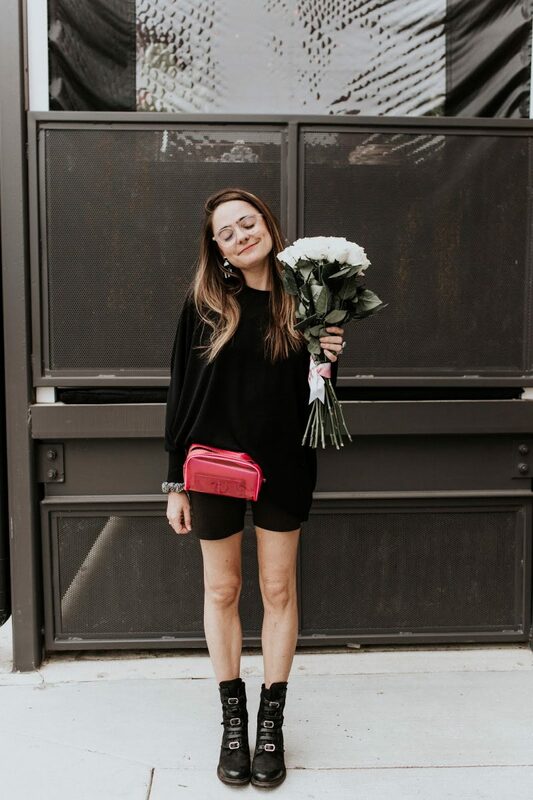 On the clothing end, it seems to particularly happen in the summer – in the warmer temperatures – where I simply have a few items on repeat that I just keep reaching for in my closet. If you have been following along, you have seen that two caftans are currently this summer’s favorites (here and here) and this Archive by Alexa Olive Slip Dress from Marks & Spencer has quickly become a regular in my summer wardrobe rotation as well. *Use our code ‘thecrystalpress’ for 15% off YOUR Daniel Wellington watch!